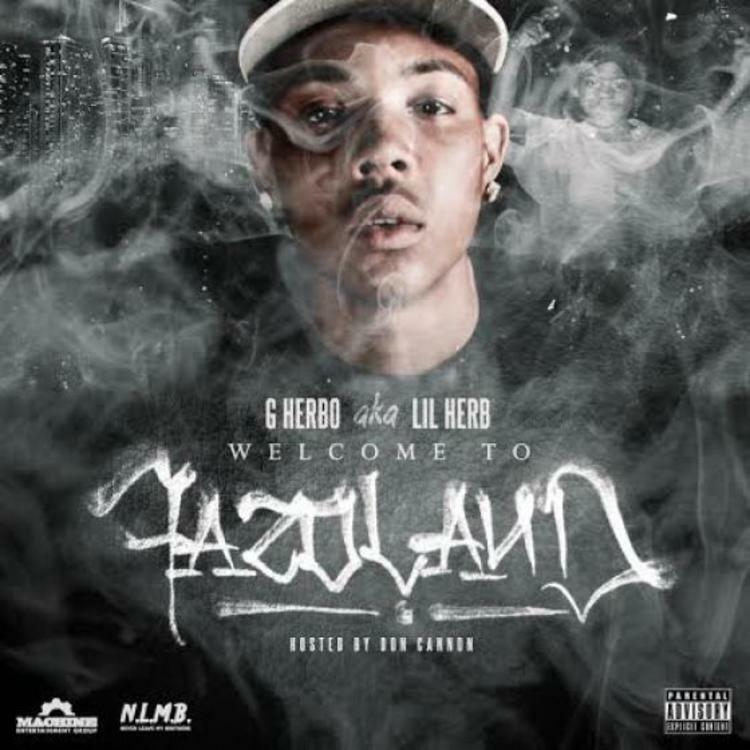 Lil Herb has been a well-respected rapper in the Chicago are for some time now, and while we've heard plenty of material from him (much of it with his partner in rhyme, Lil Bibby), he has yet to deliver a full length project. Bibby finally gave us Free Crack at the end of last year, and now Herb has revealed the cover art and release date for Welcome To Fazoland, named after his late friend Fazo, whose birthday happens to be the release date. The Don Cannon-hosted project will be available on February 17, 2014. 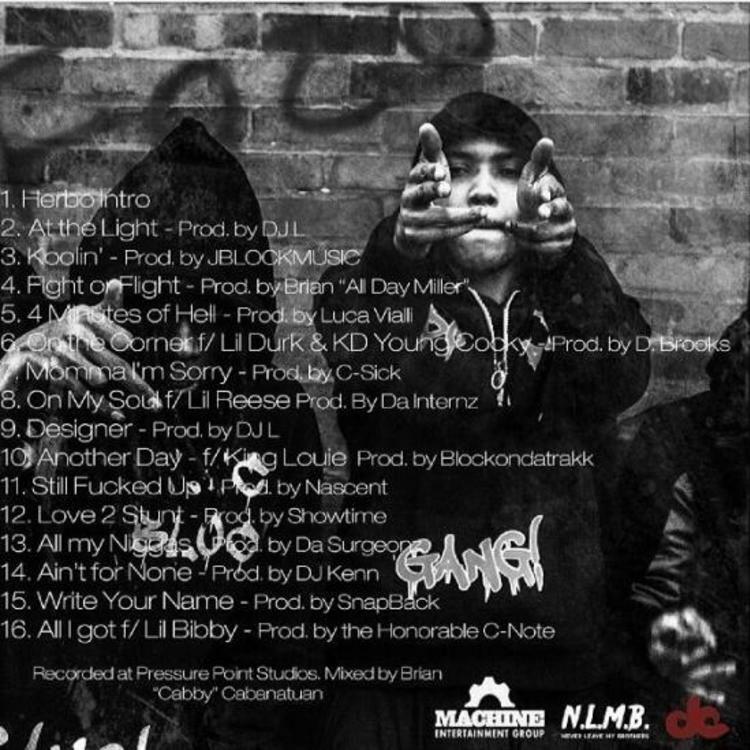 Check out the tracklist for the project, which features Lil Reese, King Louie, Lil Durk and more, with production from C-Sick, Honorable C-Note, Snapback and more.